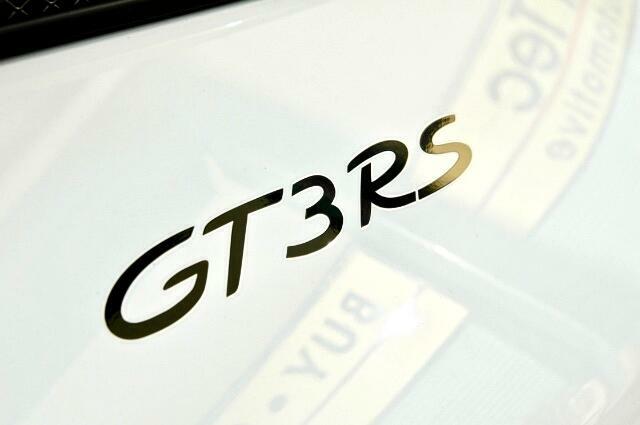 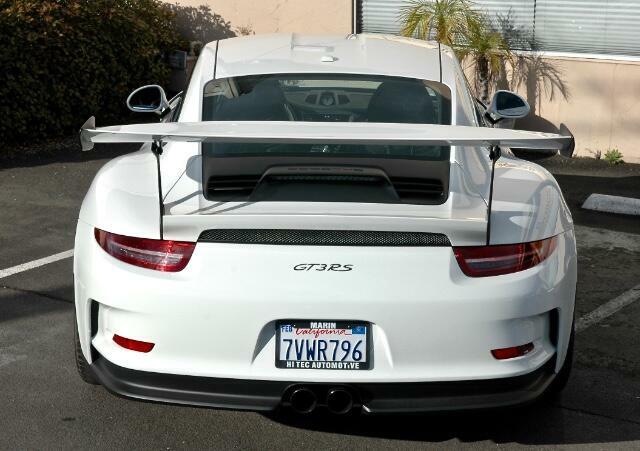 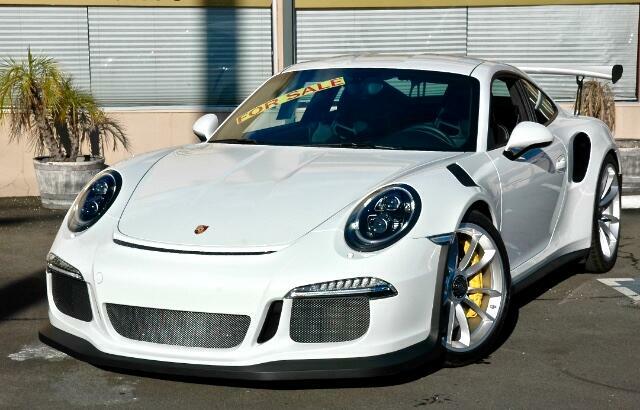 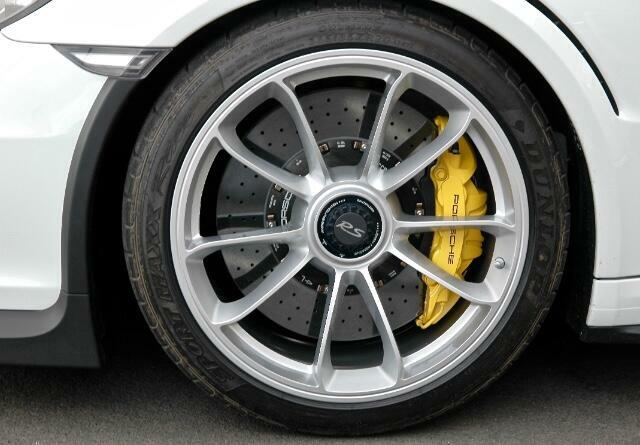 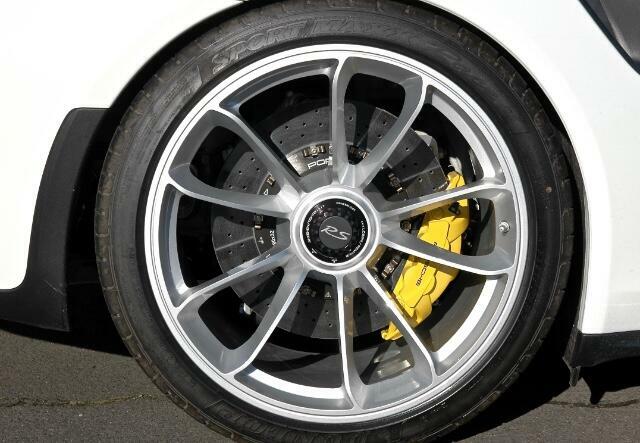 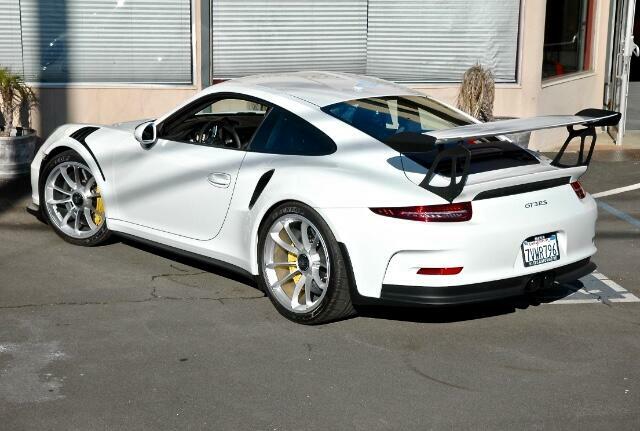 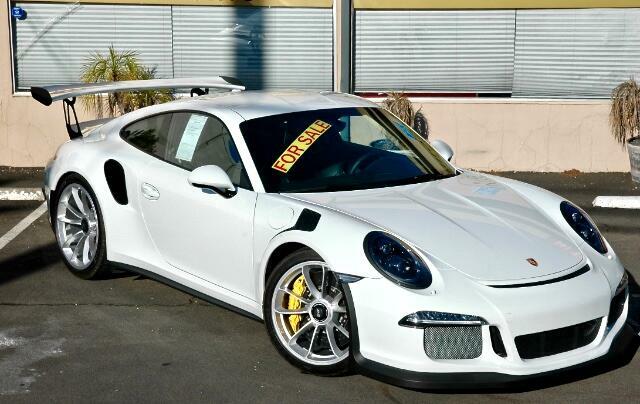 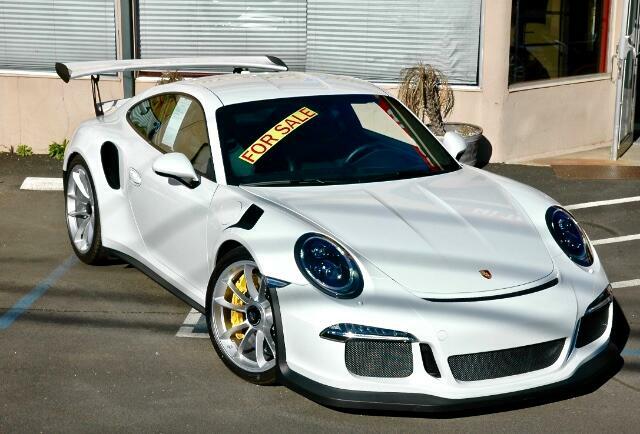 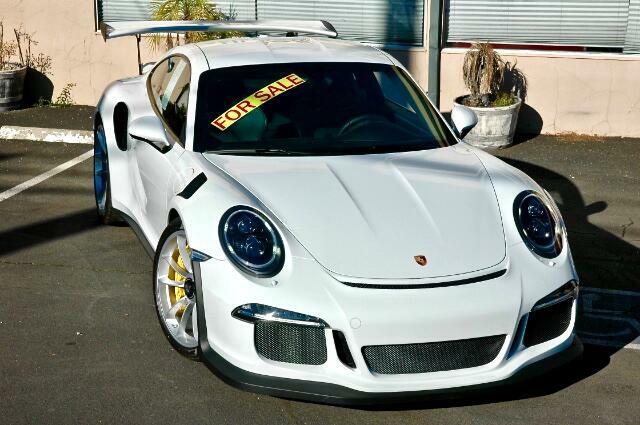 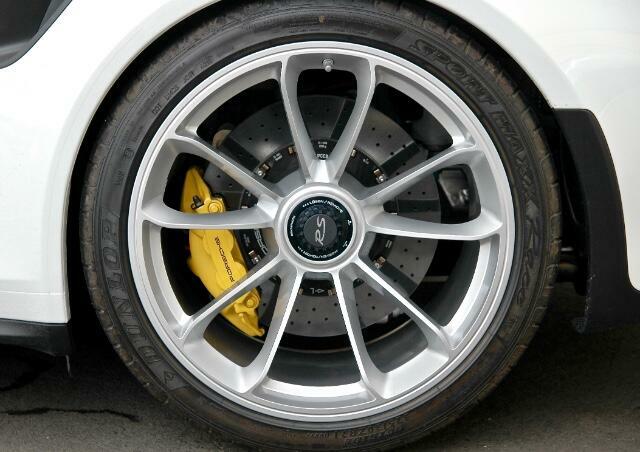 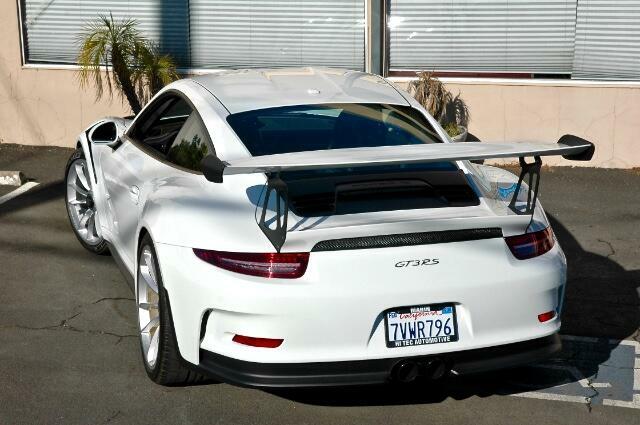 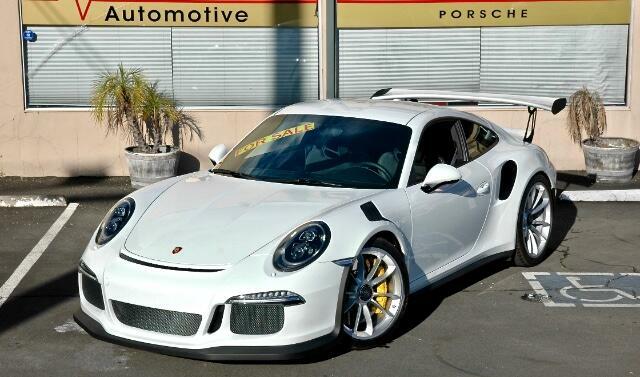 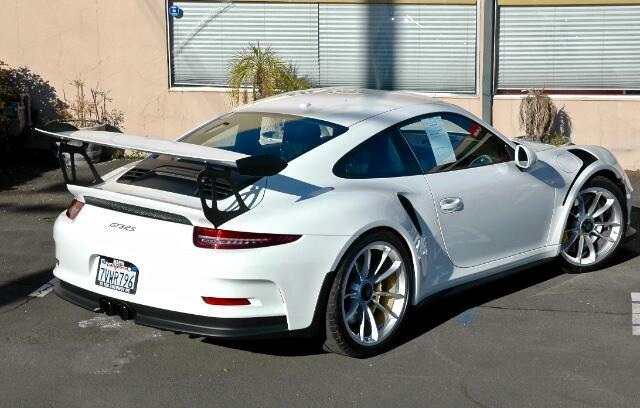 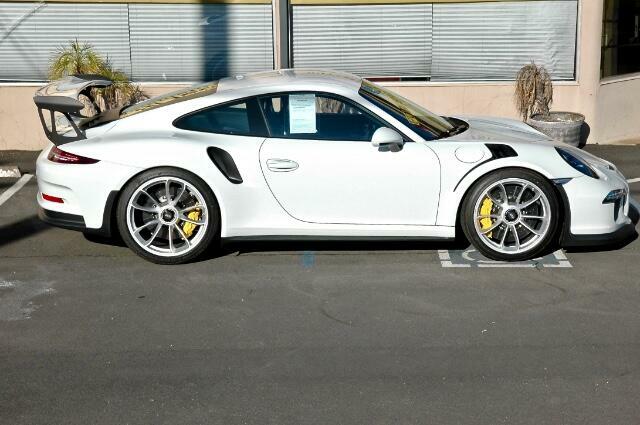 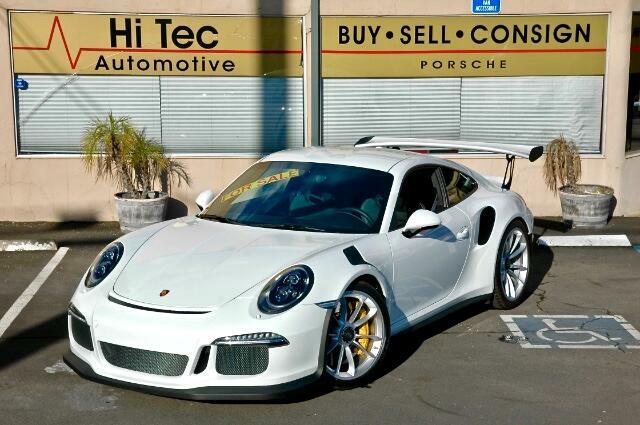 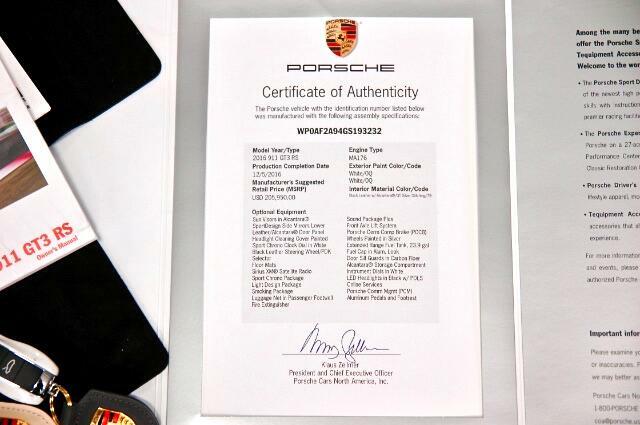 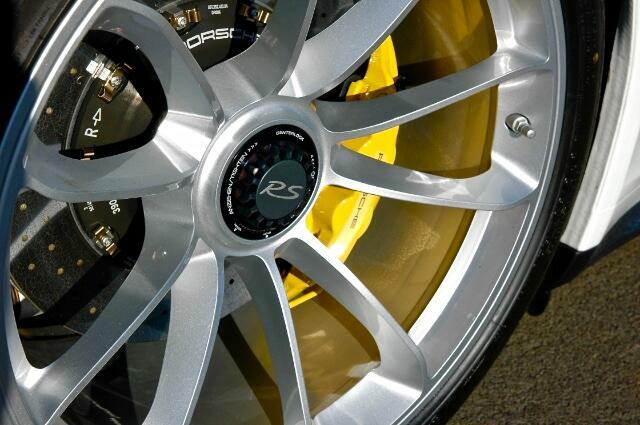 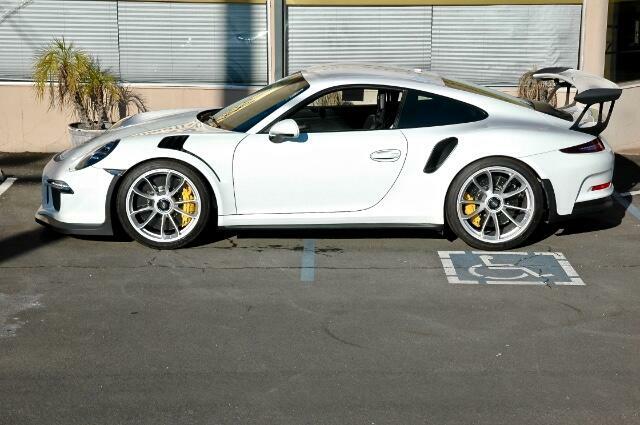 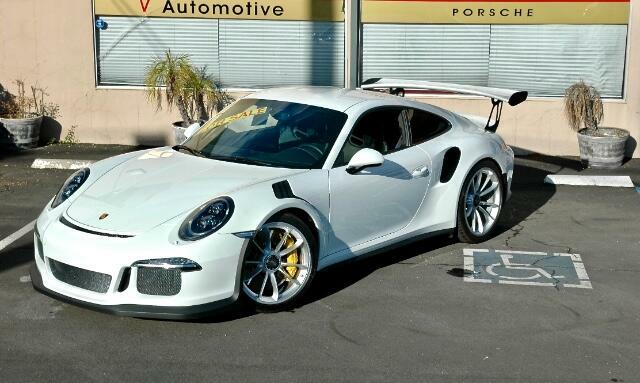 This 2016 GT3 RS 4.0 is a one owner car with only 539 miles on the odometer. 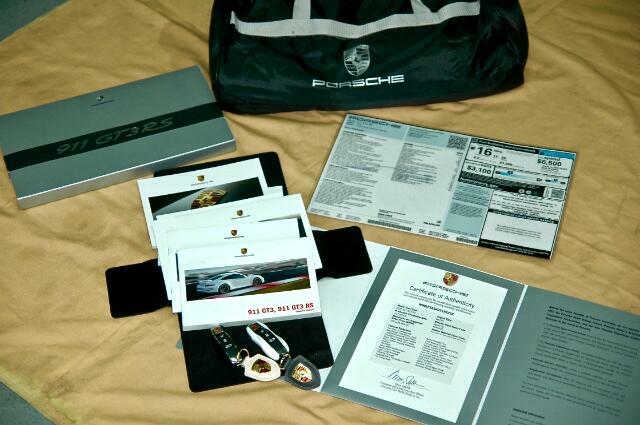 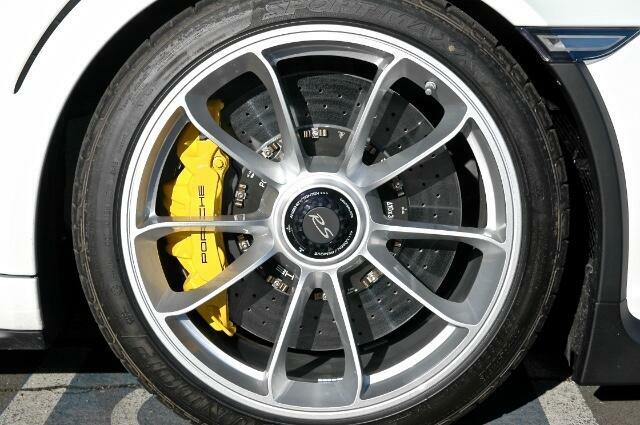 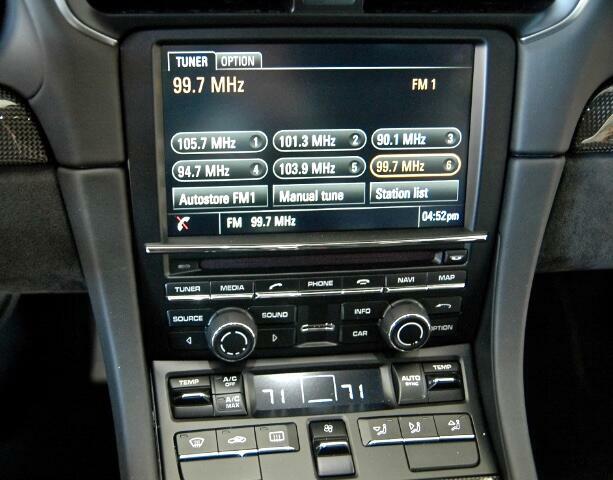 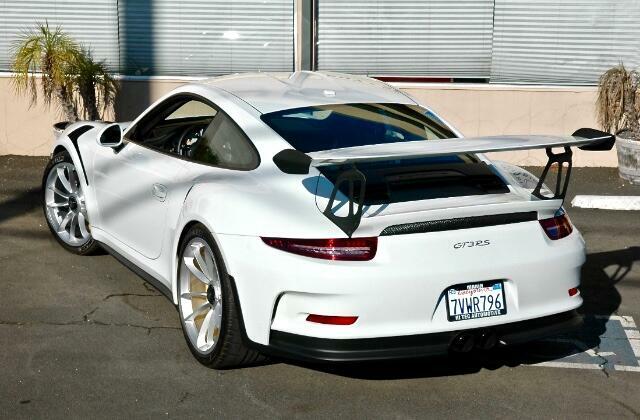 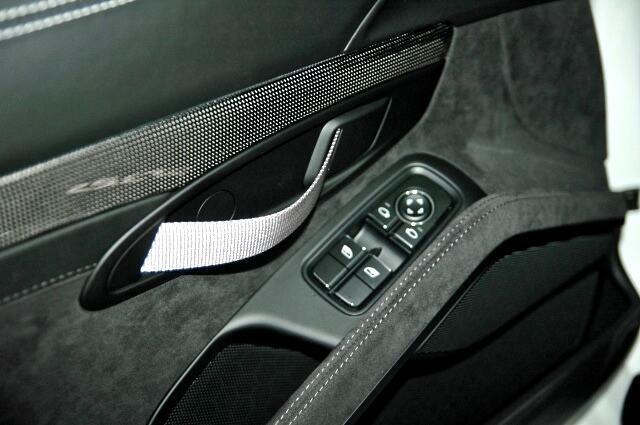 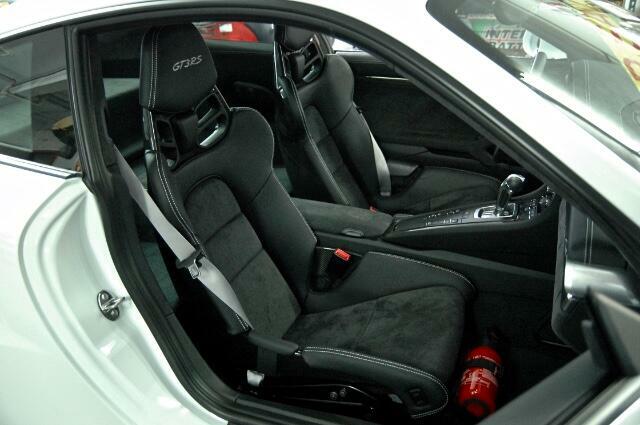 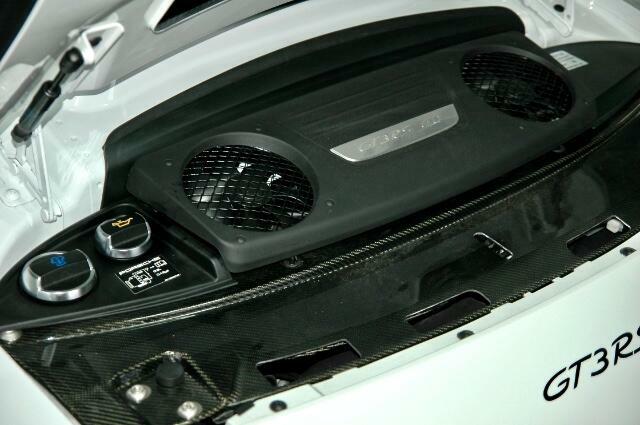 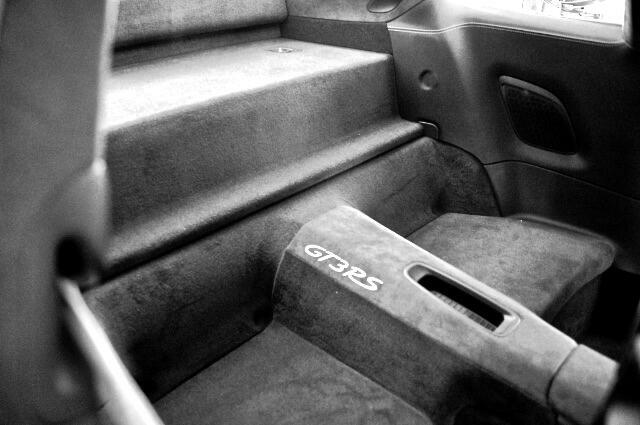 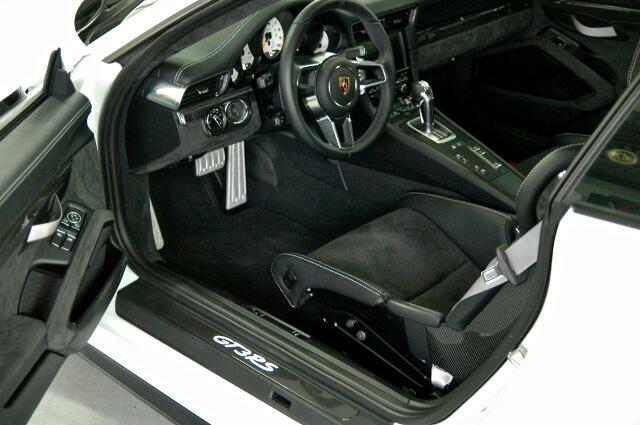 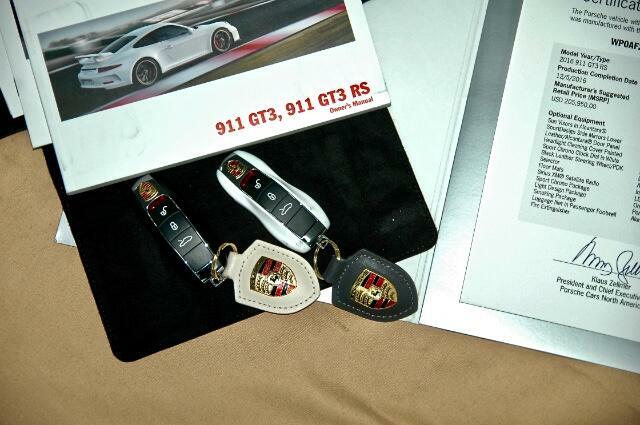 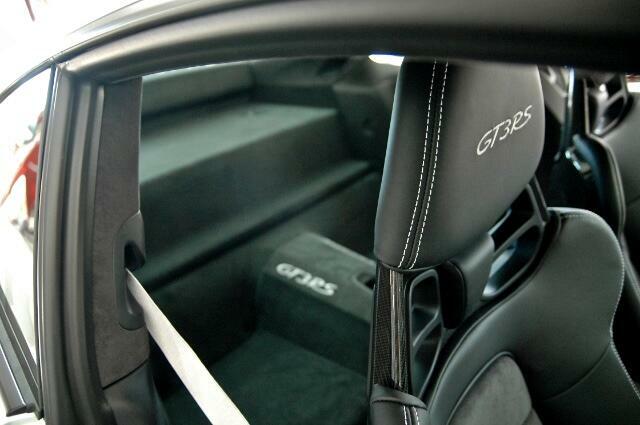 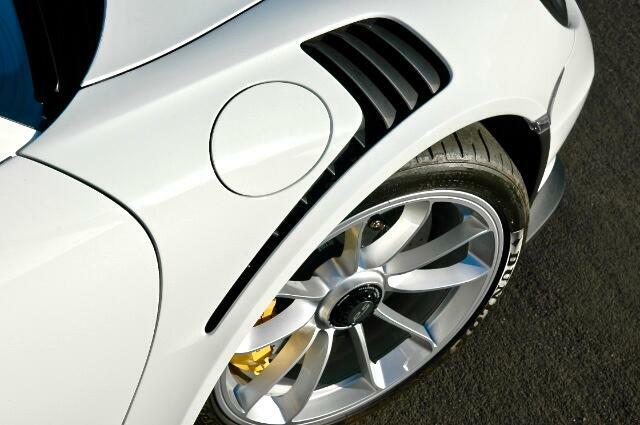 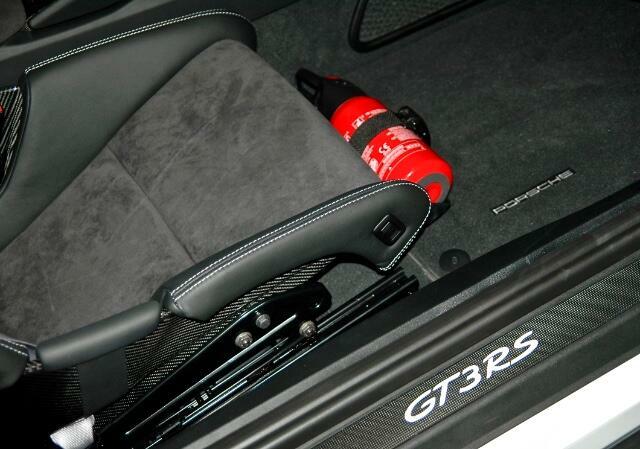 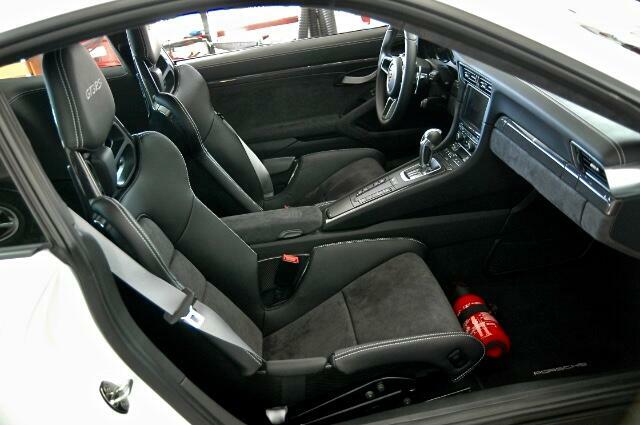 It comes with a white exterior and has a black leather/ alcantara interior with GT silver stitching. 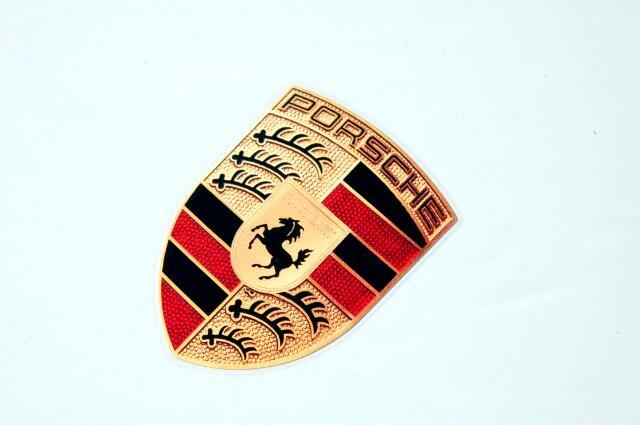 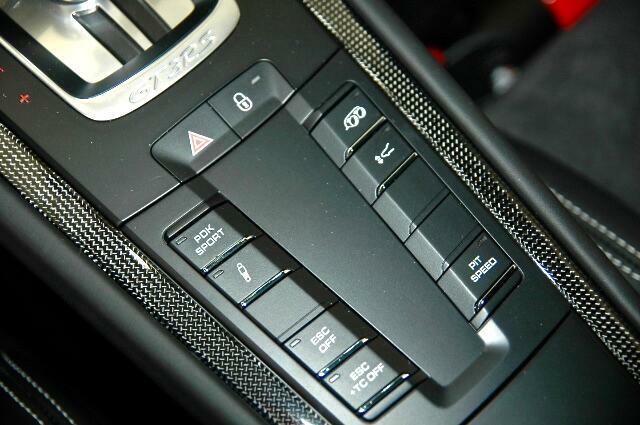 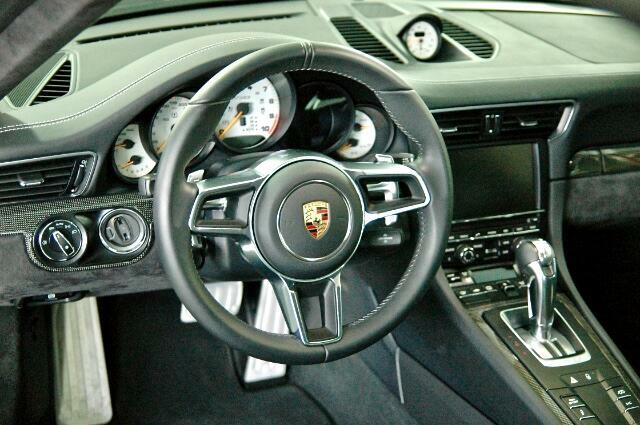 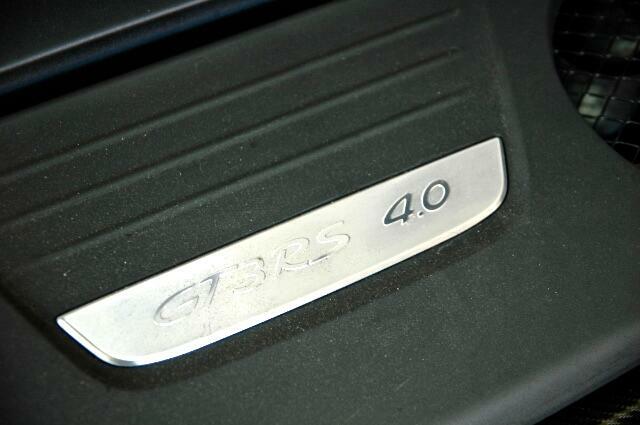 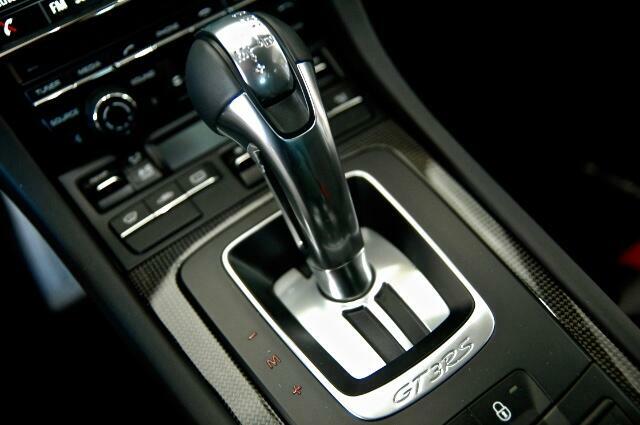 The 4.0 flat six engine is rated @ 500 HP and is mated to a 7-speed PDK transmission with sport button. 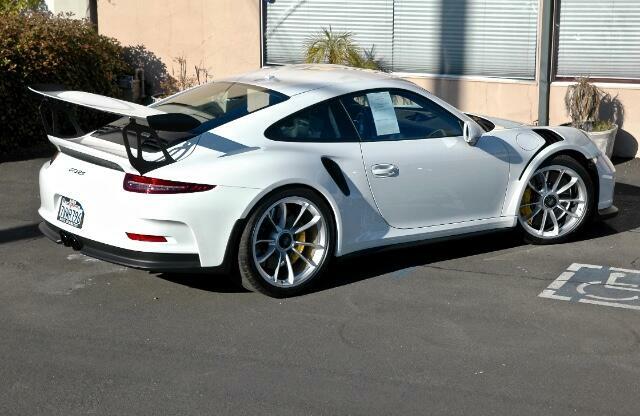 It is coming out of a private collection and has just received its scheduled oil service and inspection by the Porsche dealership. 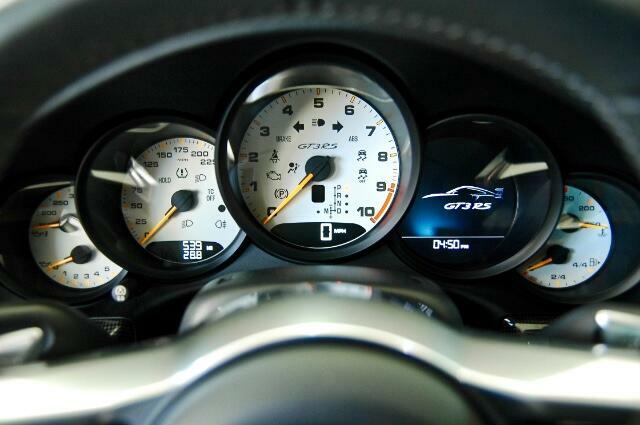 No over revs and no track time. 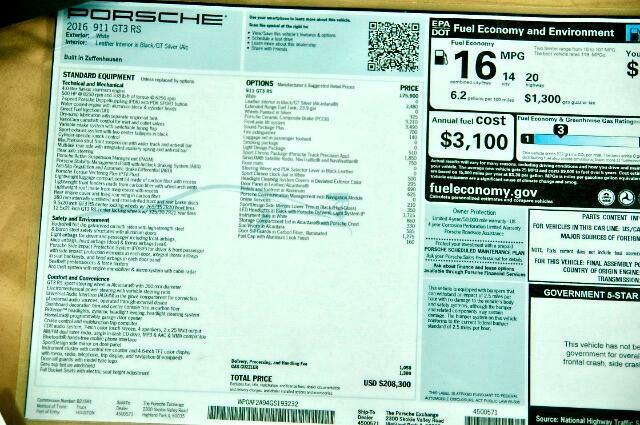 * Extended Range Fuel Tank 23.9 gal. 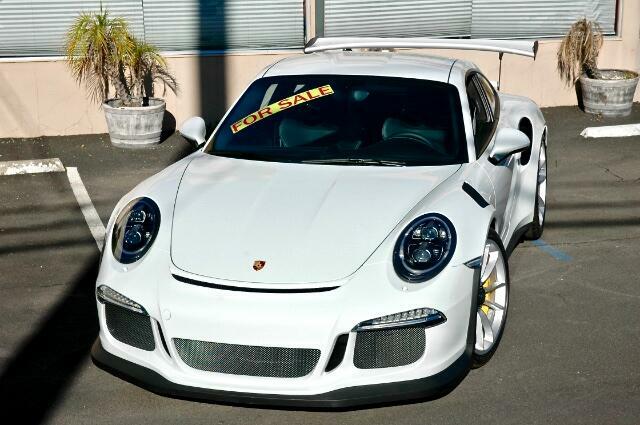 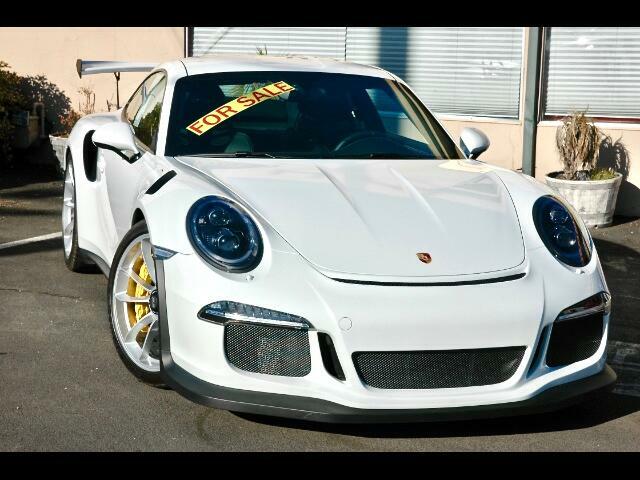 Message: Thought you might be interested in this 2016 Porsche GT3.